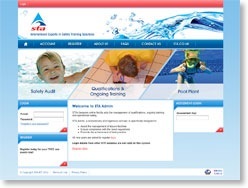 The Swimming Teachers' Association (STA) has launched a new online management tool for swimming pool operators called STA Admin. 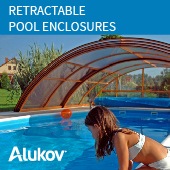 The product, has been designed as a easy-to-use, centralised online facility that aids leisure organisations with the day to day tasks involved in running wet leisure facilities. Working quietly in the background, it assists with the management of qualifications, ongoing training and operational safety. The facility alerts users via email when something needs to be completed, eg, when a member staff needs to have a qualification revalidated. The STA have invested vast amounts of time and money into having the most robust system they possibly can and the product is hosted in a UK datacentre with multiple dedicated, ‘load balanced’ servers providing peace of mind should a server fail. Prices start from less than £1 per employee per month. 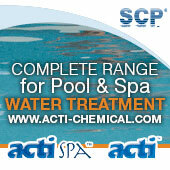 The STA offers discounts for longer contracts, STA members and for clients who have more than one programme. STA Admin is charged on a monthly basis with no minimum term and the flexible system grows with the needs of your organisations.